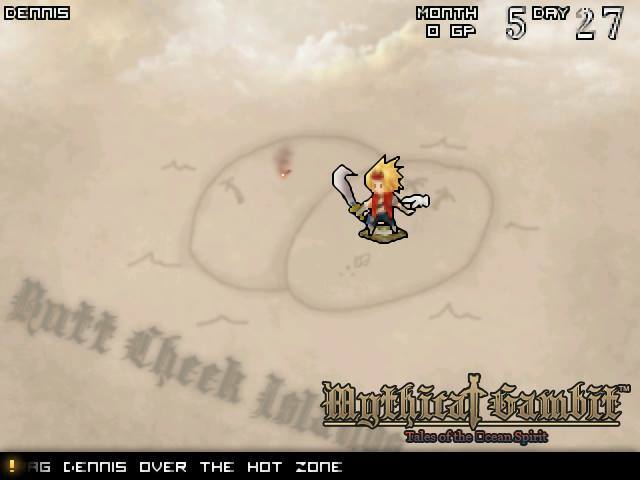 [rushed demo] Mythical Gambit: Tales of the OceanSpirit, is a demo themed around OSD. The Demo is created to show a bit of how my Bakesale game will work however. It's a bit rushed because of school but I was able to create some simple elements to connect the unfinished code from MG:FF to form a Junction System for the Demo.